When you take a car for servicing, the most important component involved in the car service is changing the engine oil. 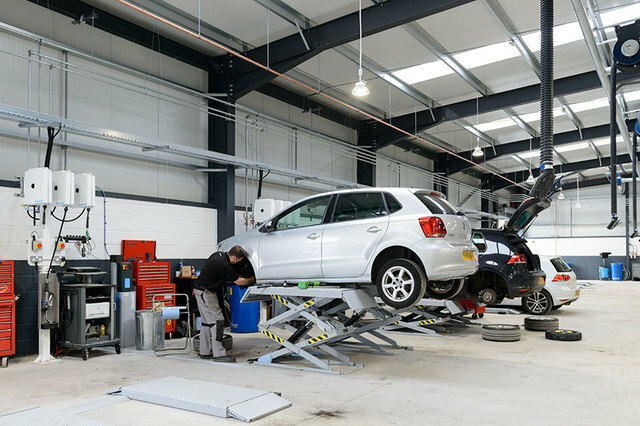 As every car (and its owner) is different, Arnold Clark Service Centres offer different types of servicing to suit your needs. With our Value Servicing, you can choose between a yearly Standard Service for £119 or a Major Service every two years for £179. What gets checked? It depends on which one you select, but as a general rule we’ll carry out a thorough check of the following parts and components. You can also expect a free Wash & Vac, a free pick up and return service and you can even book a courtesy car by prior appointment. At Arnold Clark, it’s all part of the service!